As an internationally respected Canadian immigration law firm, our fundamental goal is working alongside clients to successfully accomplish their Canadian immigration related objectives. We thrive in a competitive environment and challenge other firms through dynamic solutions to complex Canadian immigration problems. 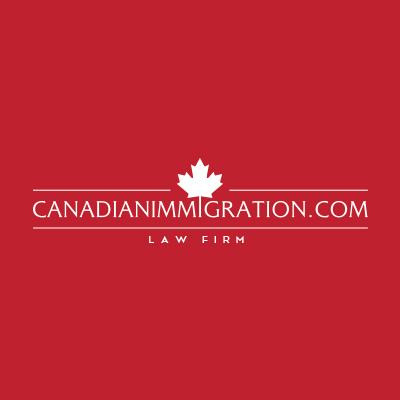 Choosing the right Canadian immigration lawyer is a decision worth getting right the first time. 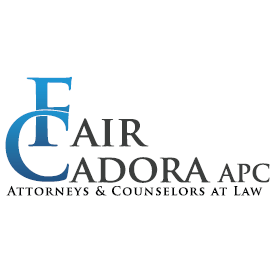 Our firm is comprised of talent with backgrounds in both government and the private sector, ensuring a comprehensive perspective is applied to every client file. Our reputation as a leading Canadian immigration authority was built while providing remarkable value to our clients through vigorous and thoughtful representation.